You’ve heard of home brew systems for beer—soon cider lovers will be able to get in on the home brew game, too. 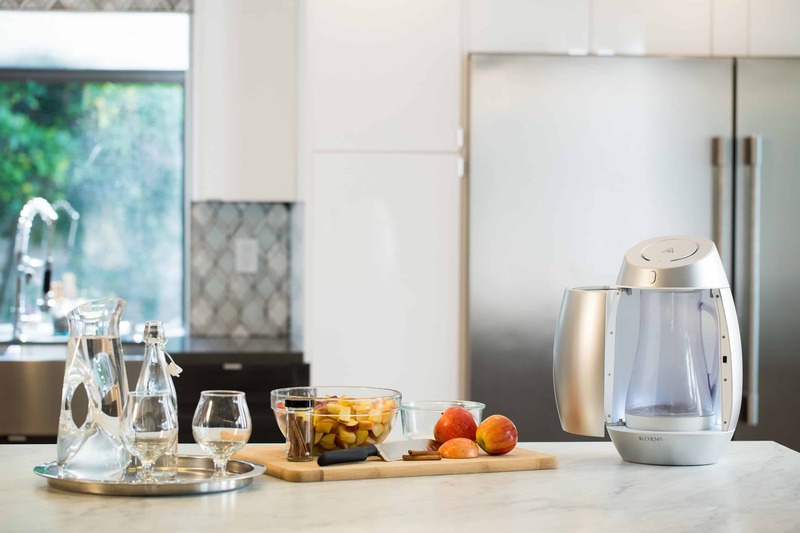 The Alchema Home Brew Cider Machine Kickstarter campaign is now in place to raise money to fund the countertop home brewer, which was created primarily for cider making at home. In addition to turning out your own homemade cider, the Alchema machine will also make wine and mead. The Alchema machine works in conjunction with a Smartphone app to aid in every step along the brewing process. The device also contains a built-in scale, UV light and fermentation monitor to ensure that every batch of cider is just right. The initial Kickstarter fundraising goal has already been surpassed, showing just how excited the cider-drinking crowd is to have a home brew hard cider maker of their own! Want to add your own funds to make the production of Alchema a reality? Visit the Alchema Kickstarter campaign page to make your donation by 2 a.m. ET on September 9. Rewards are offered depending on the amount of your pledge.